VPS Rockland Hospitals will provide the club with complete preventive health check-ups during the course of the ISL Season 4. Indian Super League side Delhi Dynamos FC has joined hands with VPS Rockland, an internationally acclaimed hospital chain as its official medical partners for the fourth season of the ISL. Known for providing exceptional quality of care, the tie-up with Rockland will help to improve injury prevention and diagnosis of the Delhi Dynamos players. VPS Rockland will take over the mantle of all first aid needs for the club and the spectators present inside the stadium. The hospital will also open the gates of its exceptional facilities to both the players and the staff of the club during the season. The partnership will ensure optimum health of the DDFC players and facilitate ways of maintaining players’ longevity at the top level. 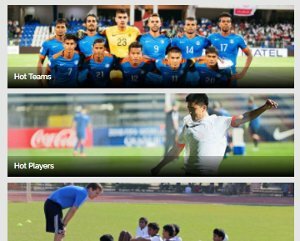 SAFF U-15 Championships Review and the way ahead: U-15 Colts prove that the future is bright! ₹4695 ONLY- An Indian Football fan’s pride or a rich man’s privilege? VPS Rockland will be extending its world class medical services to not just the members of the first team, but also to the reserve and youth teams of Delhi Dynamos. 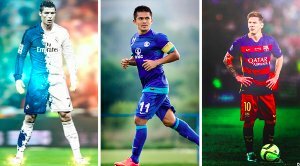 Medical screening, orthopedic surgery among other things will be on offer by Rockland for Delhi Dynamos during the ISL Season 4. 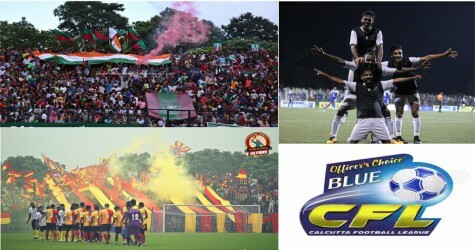 The reputed hospital will also have health care centers and ambulances present inside the stadium, in order to ensure rapid prevention in case of an emergency. 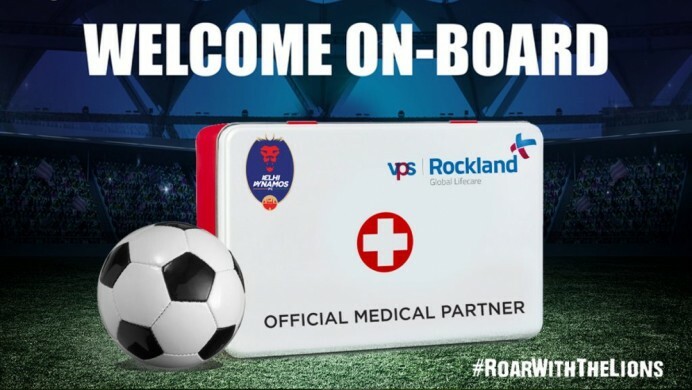 “We are delighted to have VPS Rockland as our official medical partners for the ISL Season 4. Given the intense competition and the scare of injuries, while playing on-field, it is vital that our athletes get the right treatment on time. 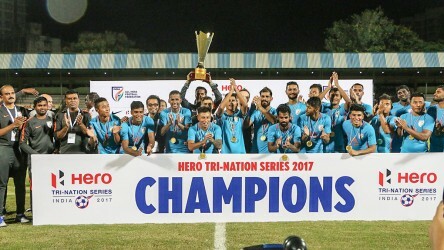 Our tie up with Rockland will ensure that the players will receive the best assistance possible and will be able to give their best on-field,” Delhi Dynamos CEO Ashish Shah said. “It’s a great opportunity for us to tie up with a team like Delhi Dynamos. Good health of athletes is the cornerstone to success and with our innovative technology and specialist doctors we will provide strong support to the team,” said Dr. Vivek Singh, Corporate Director of VPS Rockland Hospital.